The time has arrived to name my nominees and winner of my Best Picture of the year award for 2015. The Academy nominated eight films this year, I am going to go with nine because they are nine amazing movies worthy of being on this list. 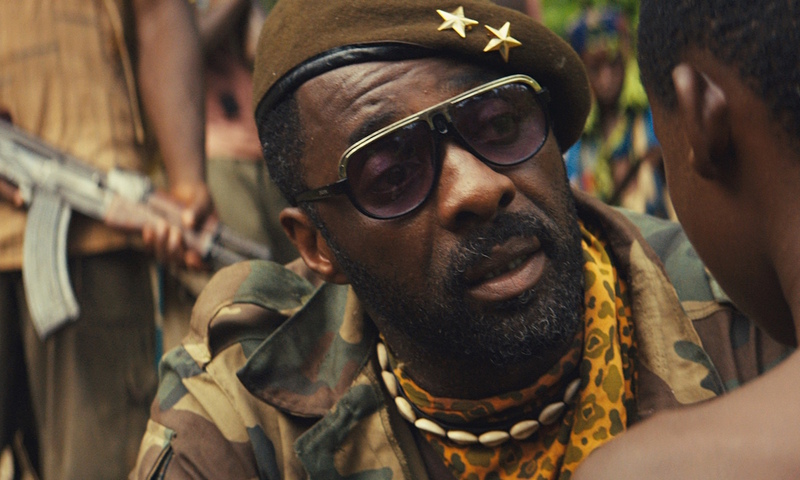 It's crazy to me that Beasts of No Nation was ignored by the Academy. I hate to be a conspiracy theorist, but one has to wonder if perhaps it being left out of the Oscar picture has something to do with the idea that it is a Netflix Original film and was released on the streaming service the same day as it was theaters. I have read that a lot of people are sour about the idea of films moving away from the traditional theatrical treatment and it feels like a form of backlash that such a remarkable and powerful work wasn't given the recognition it deserves. Beasts of No Nation is also the picture that leaves me scratching my head when the lack of diversity conversation regarding the nominations is brought up. How was Idris Elba not recognized for his amazing performance in the supporting actor category when he not only was nominated by SAG-AFTRA, it won? It makes no sense and it's a shame. Beasts of No Nation is one of the best films of the year and it is a single click away if you have Netflix streaming capabilities. It isn't an easy watch, but it's an important one, and it deserves to be seen. A stop motion animation film involving puppets is likely to be ignored by many. Don't be one of those people. Believe in the power of exceptional and unique storytelling and give Anomalisa a chance. 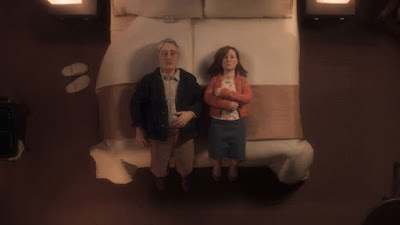 Directed by Charlie Kaufman and Duke Johnson, it is a moving film about human connection, loneliness and love, and yes, it has the most tender and beautiful love scene found in cinema last year. Yep. Puppets. Trust me, it's outstanding, and a fascinating decision to have one actor voice almost every single character in the film regardless of gender proves to be so bold and inspired. Featuring the single greatest performance from 2015, 45 Years is a film that thrives on its simplicity. In fact, simplicity seems like a really bad word to use because it makes the stakes of the film sound less meaningful and that couldn't be farther from the truth. 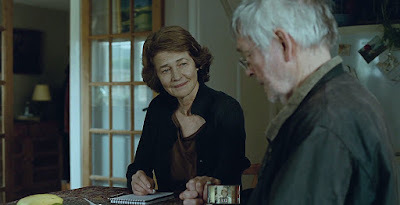 45 Years thrives because director Andrew Haigh knew exactly how to handle the material, with very little flash but tons of mature confidence in a story about a loving marriage crumbling before our eyes. Just sit back and be mesmerized by Charlotte Rampling in her Oscar nominated turn as Kate Mercer. She is so honest and human, it hurts. I was maybe halfway through the novel written by Andy Weir when I just knew. 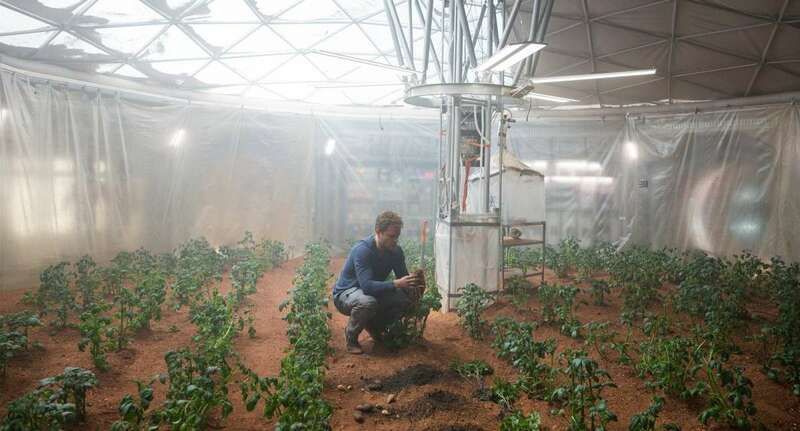 Every page just felt so cinematic in nature, like I was watching it play out in my mind rather than reading words, and I knew Ridley Scott and Matt Damon are going to absolutely nail this. Knowing the adaptation was due out in a few months as I read filled me with excitement, and they didn't disappoint. The Martian is a wonderfully entertaining picture that was guaranteed to be a home run with audiences because of a charismatic lead performance from Damon, a perfect supporting cast including Jessica Chastain, Chiwetel Ejiofor, Jeff Daniels and many others and an inspiring and exciting story of survival and hope. Sir Ridley has put out some duds, but when it comes to science fiction he always knows how to win me over. A drug cartel crime thriller that had me on the edge of my seat throughout, Sicario is yet another ace cinematic effort from director Denis Villeneuve. 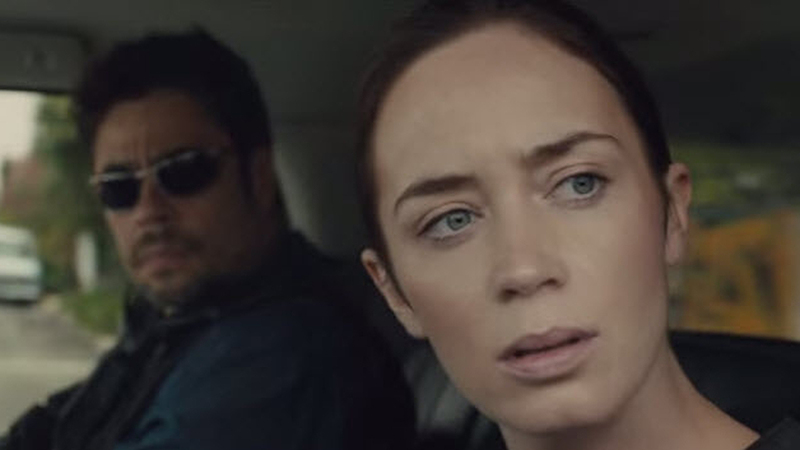 Starring Emily Blunt, Benecio Del Toro and Josh Brolin and crafted with a brilliant understanding of building and sustaining dramatic tension, I thought for sure this would be the film that would lead to Villeneuve breaking through with a nomination in the Best Picture category at the Oscars. It's bound to happen eventually despite both Prisoners and Sicario being sadly overlooked. I love science fiction. Seriously, I cannot stress this enough. It is my absolute favorite genre because when it is done right, it feels like I am looking through a window at a time or place that I never thought was possible. Like I am seeing something currently impossible yet strangely plausible down the road. 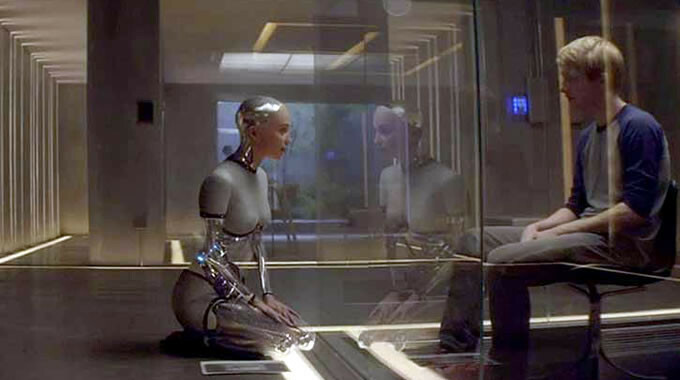 Ex Machina is exactly the type of film I seek, a story of artificial intelligence that feels futuristic in the now yet prophetic about a near future, which is exactly what makes the movie so unnerving. A cast of amazingly talented people including two of my current favorites, Alicia Vikander and Oscar Isaac, this debut feature from writer/director Alex Garland is calculated and chilling cinema. Pixar used to be the studio that represented animated brilliance (although one could argue Studio Ghibli stood toe to toe with it even at Pixar's best) until some recent good but not great efforts made many wonder if they had lost their luster. After a run of WALL-E, Up and Toy Story 3, would they ever make a masterpiece again? Yes. They have. 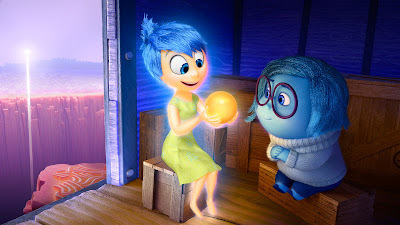 Inside Out might just be the greatest achievement of them all, with an ingenious understanding of human emotions and growing up and it handles all of it with subtlety as to avoid a heavy hand. I laughed (a lot), I cried (a lot) and I found myself lost in a profound amount of imaginative wonder and intelligence throughout. 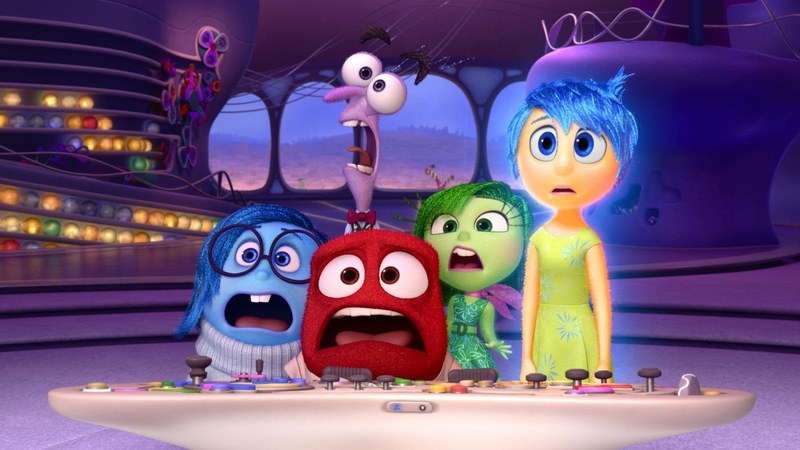 An animated film that appeals to children while being written for adults. The galaxy far, far away returned in 2015 and J.J. Abrams brought the franchise roaring back. An outstanding combination of nostalgia from the old while introducing the new, The Force Awakens is big, ridiculously fun spectacle cinema that demands to be seen on a huge screen, and what really made me fall in love with this continuation of the saga was the fact that the screenplay got it right. Every word and the performances that deliver them made it feel like Star Wars again, something that was sorely lacking from the prequels. Some have complained that the film is essentially a remake of A New Hope in terms of the main plot points and they aren't wrong, but I actually think it is something that should be admired rather than admonished. 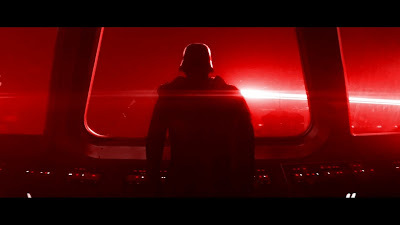 Over the ten years between the last prequel film and The Force Awakens, what was abundantly clear was that fans wanted more of the original trilogy and a whole lot less of the new, so what better way to bring every generation of fan back to the theater then to deliver exactly what people wanted: a Star Wars film in every sense. Now that the table is set, Rian Johnson will deliver a masterful 8th installment that will make much more bold and unique moves in terms of plot and character. Just needed the warmth of the familiar to win audiences back first. One film had it all in 2015. Everything one could want out of cinema. On every technical level, perfection. A story that gets unfairly criticized as being slight because it is surrounded by so much action. No one took bigger risks and thus had them pay off with bigger rewards than George Miller, with his return to the wasteland being a spectacle unlike anything I had ever seen before, and I know that is a saying used far too often but really, name another film like Fury Road. I can't. I was mesmerized by my first viewing of the film but I always felt like I was trying to keep up with the constant stream of amazing flying at my eyes. 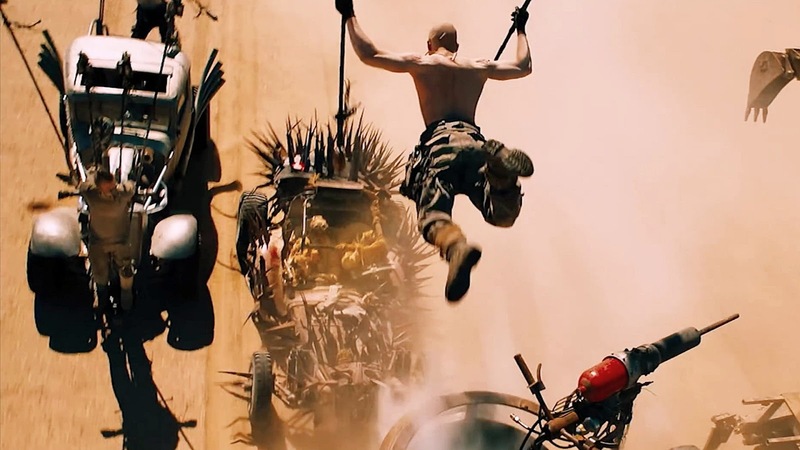 Revisits have taught me just how truly extraordinary of a gift George Miller gave us in 2015, the Best Picture of the year. 1. If you had to use academy rules and had to pick ten, what would your number 10 be? 2. Does this mean your top 2015 is coming soon? First, thank you so much Cody, I appreciate that a lot. Thanks for checking out all of my posts and giving me such great feedback, it means a lot. 1. My tenth would either be Me and Earl and the Dying Girl (which I know a lot of people hate, but damn it I love it haha) or Respire by Melanie Laurent. Those are the two films just outside looking in for this list. 2. I am actually starting up my 2015 countdown literally right now. About to put in a Blu-ray and get working on it. Not sure when I will have the first post up, hopefully tonight if not within 24 hours.